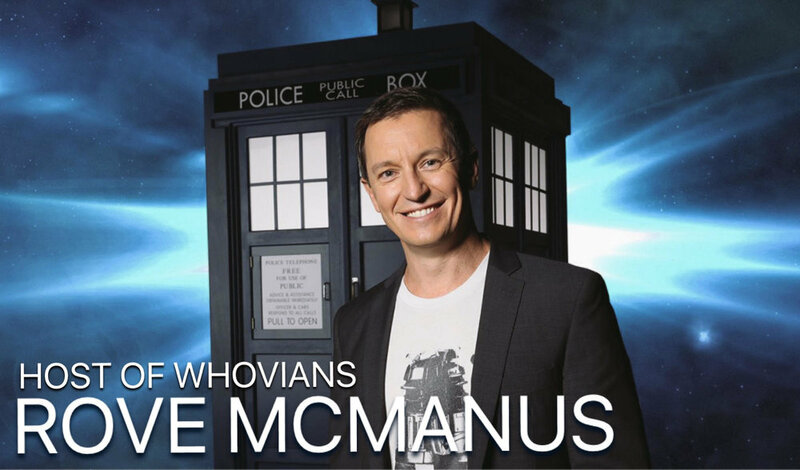 This week, Rove McManus (host of ABC's #WhoviansAU) popped by for a chat! Well, two, actually, but the first one was MAGICALLY DELETED. This leads to a discussion about the flaky nature of technology, what actually entails a worthwhile sonic device, and more! I also delve into the flaky but eventually wonderful legacy of the Sixth Doctor. Enjoy!